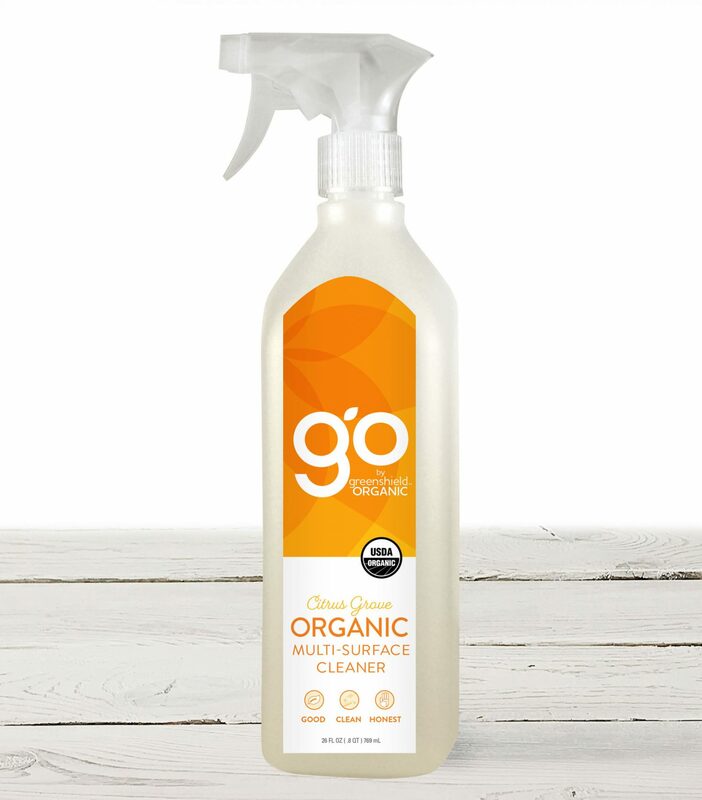 Go on a cleaning spree with our most versatile household cleaner in new Citrus Grove. 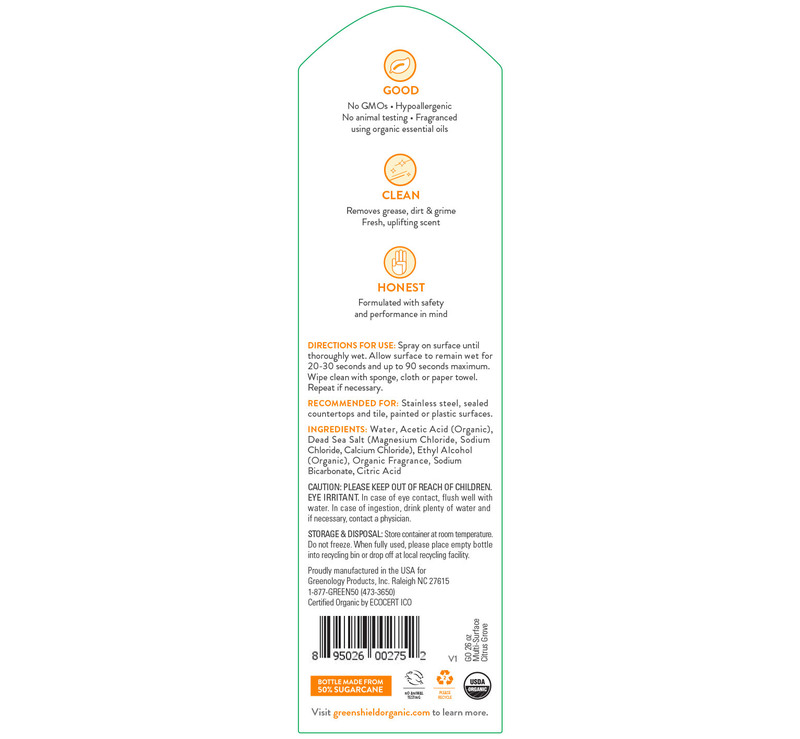 USDA Certified Organic Multi-Surface Cleaner is made with non-toxic ingredients for a house-wide clean without harsh chemicals. Remove grease, grime, and stuck-on messes from all of your hard surfaces without leaving any sticky residue behind. Spray on surface until thoroughly wet. Allow surface to remain wet for 20-30 seconds. Wipe with sponge, cloth or paper towel. Repeat if necessary. Recommended for: Stainless steel, sealed countertops and tile, painted or plastic surfaces.